I always look forward to W.i.P. Wednesday - I really enjoy our checking in on each other, while at the same time keeping track of progress. So here's what's been going on in my sewing room this week . 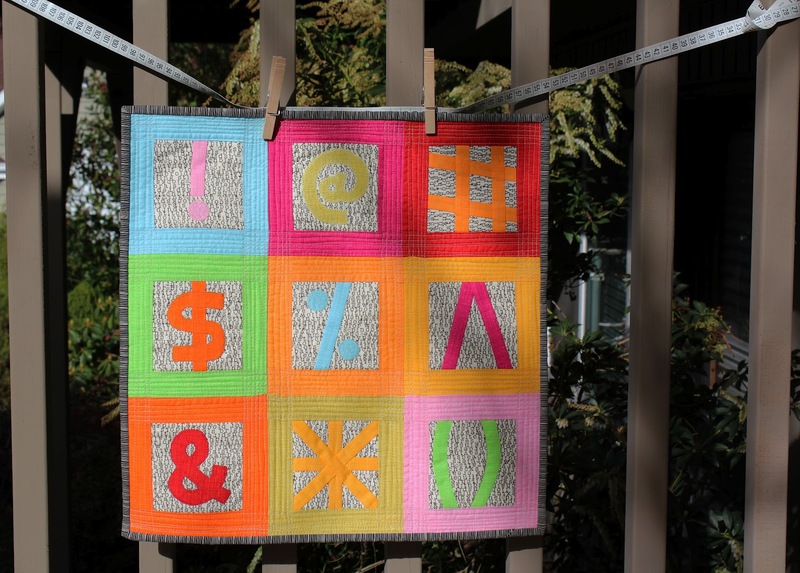 . .
A QWERTY quilt - This was my entry in the Modern Mini Challenge. I really had fun on this mini - you can read all about it here. More blog goodness - a Tuesday at the Table button - always available in my sidebar. 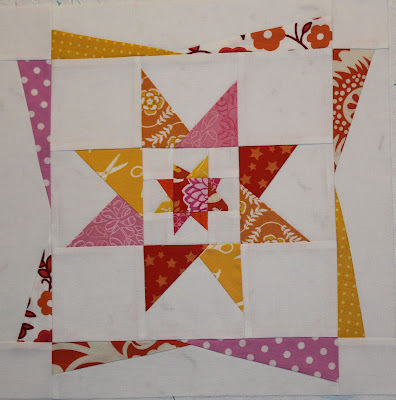 Scrappy Depression Blocks - two more done, 11 to go. love the qwerty and the modern crosses, super cool, good work Debbie! Those three wishes blocks are so fun! Nicely done! Wow, your Modern Mini is amazing--I spend my day on a computer doing medical transcription--I need that quilt!! Everything else is really great too. But I'm completely in love with your Modern Mini! 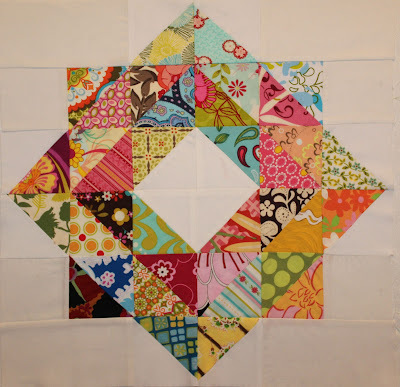 I'm still really loving your depression blocks :-) and now your modern crosses too! 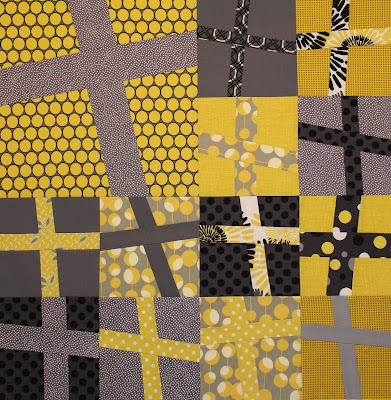 Bee blocks are really different, haven't seen that block before, I like it. 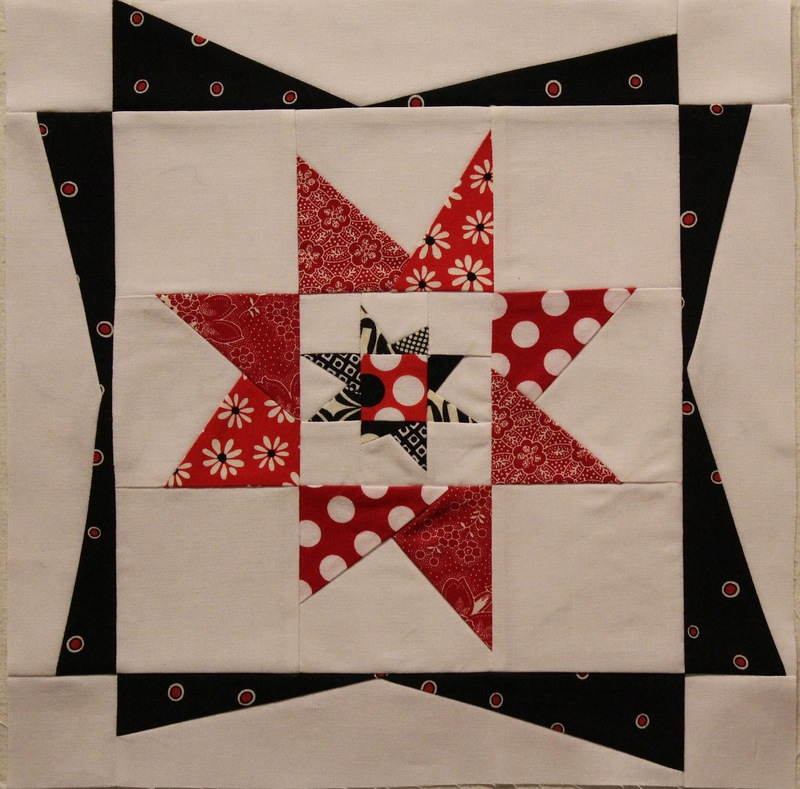 And, QWERTY quilt mini is fab! I love the colours of the Depression blocks, especially the second one! And I look forward to seeing how the Modern Crosses comes together! Will it be more rectangular in shape? Love your blocks, The scrappy depression blocks are really wonderful. All your project are wonderful, as always! Hey, the cross quilt looks awesome so far!! I love those fabrics! Is that one line, or is it a variety? Each of your projects is better than the one before. I love those three wishes blocks and the modern crosses is going to be spectacular. Your modern crosses are fabulous. 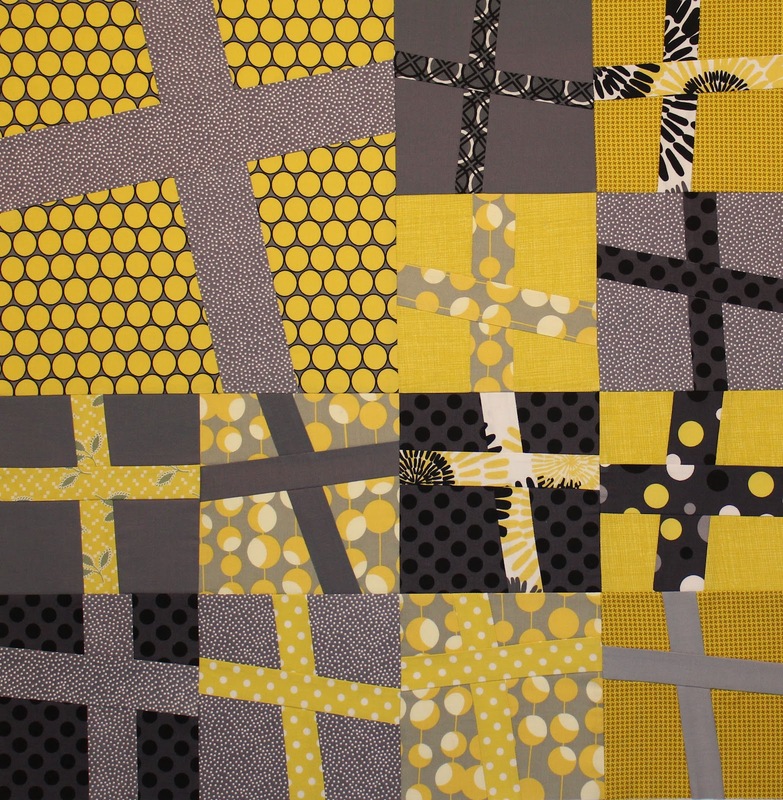 I love the mix of greys and yellows. 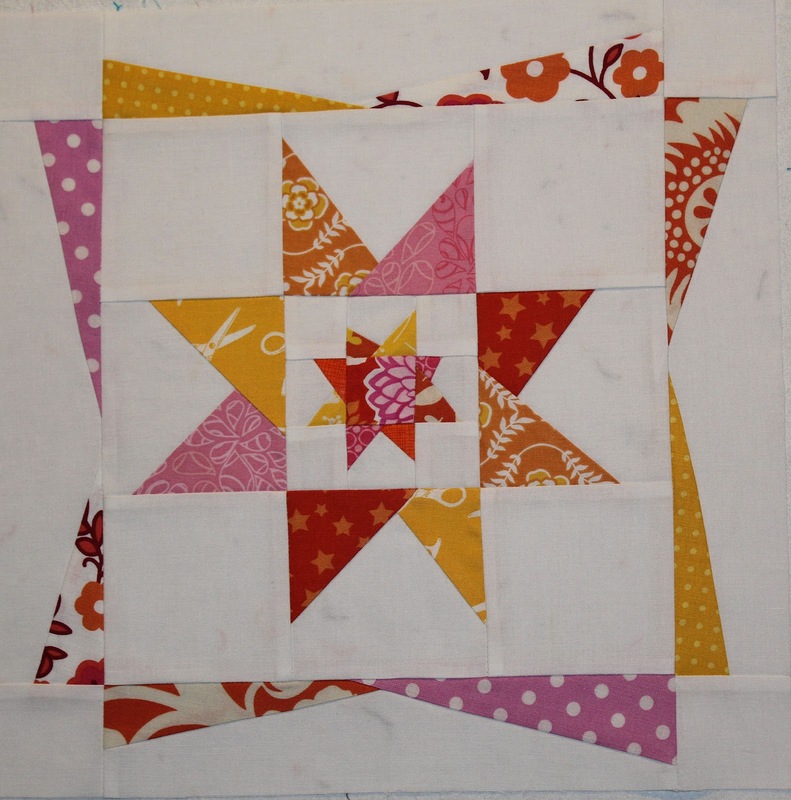 It is going to make a stunning quilt. Your projects are beautiful! I love the modern crosses, thanks for posting a link to the tutorial. Beautiful projects! I love your Three Wishes blocks. I love that 3 wishes block it is neat. I love your Qwerty mini...and also the cross mini(great color in both).. I really adore the scrappy ones, so colourful! You're very talented and always get so much done! Debbie, I'm still loving those scrappy depression blocks! 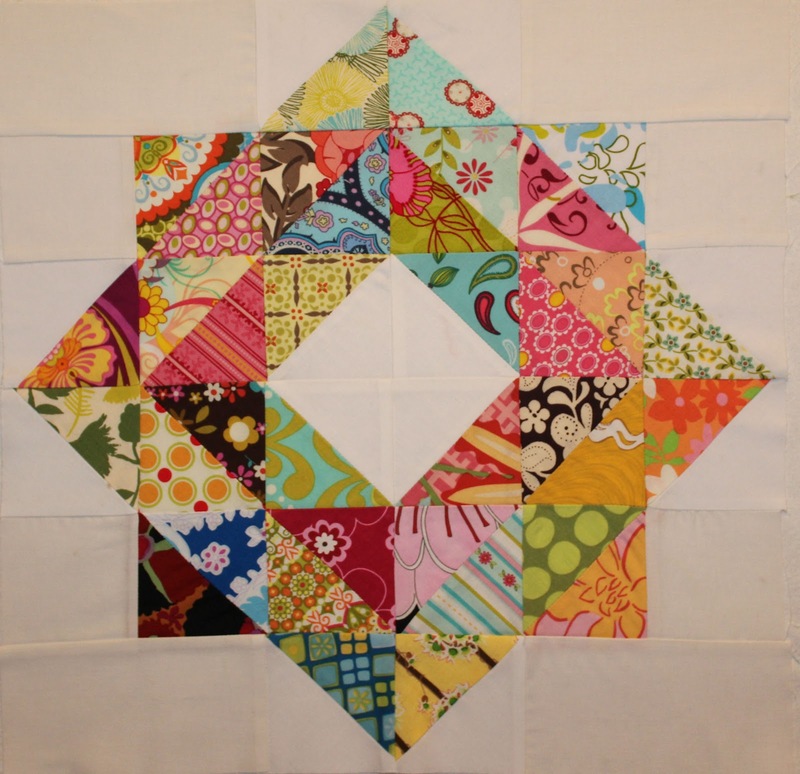 And I can't wait to see the modern cross quilt come together. It's looking good! You always have so many fun projects going on, Debbie! 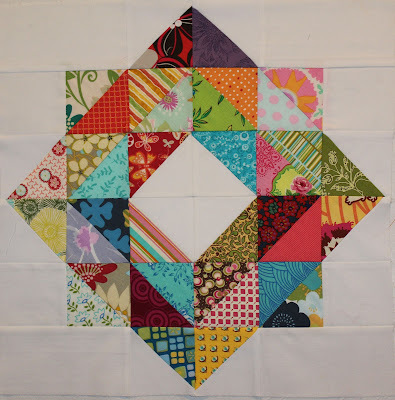 I love your Modern Crosses so far and the Three Wishes blocks are cool, too!